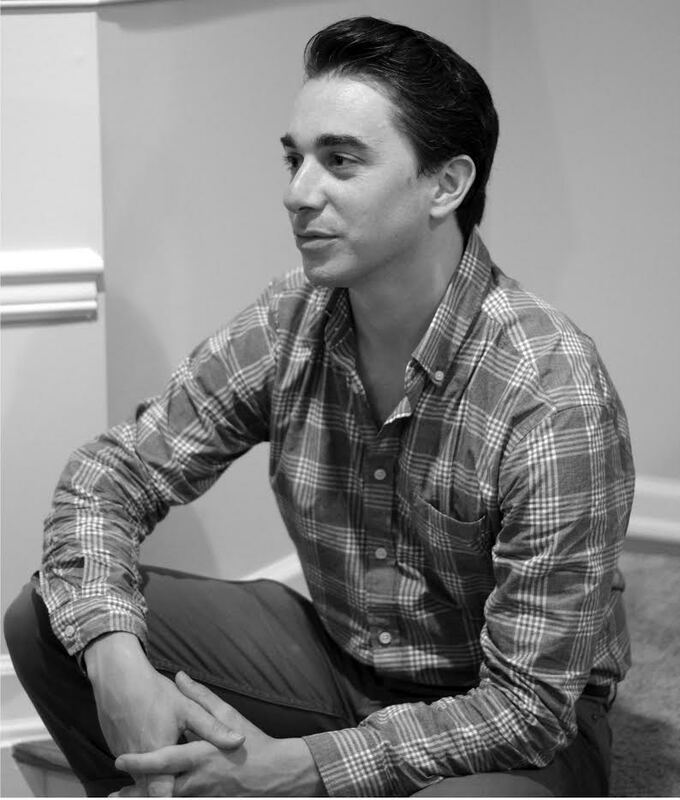 Joseph Fasano is the author of three books of poetry: Vincent (Cider Press, 2015); Inheritance (2014); and Fugue for Other Hands (2013), which won the Cider Press Review Book Award and was nominated for the Poets' Prize, "awarded annually for the best book of verse published by a living American poet." A winner of the RATTLE Poetry Prize, he has been nominated for the Pulitzer Prize and the Kate Tufts Discovery Award, among other honors. His recent writing has appeared in publications such as The Yale Review, The Southern Review, Boston Review, Tin House, The Missouri Review, The Times Literary Supplement, and American Poet Magazine, as well as the anthologies Poem-a-Day: 365 Poems for Any Occasion (Abrams, 2015) and The Aeolian Harp (Glass Lyre Press, 2016). He teaches at Columbia University. like glasses of water ringing by the empty linens of the dead. relented, he did not relent. Still, I would tell you of the humbling and the waking. of your one sweet life was lifted? in its own arms, the exile in its own autumnal house. half in wool. Look at her, look at her, that drifter. what you are now and the vanishing that carries it away.